160 | Advent – Honor, this moment. Every year, for as long as I can remember, my family has had an Advent Calendar for the month of December, leading up to Christmas. When I was little it was a hanging homemade fabric “banner.” And it had 24 pockets. Each pocket, as I recall, held a little candy cane. Sometimes we read scriptures for each day. Sometimes we had songs to go with them. Sometimes we had a story. I’ve done Advent for my children every year as well. And as life has brought experiences and changes and shifting, my thoughts surrounding holidays and their traditions have shifted too. Last year, we did gratitude. Each evening we would get a small treat, light an Advent Candle, and write down something we, as a family, were grateful for. I really enjoyed focusing on gratitude for the month of December. It brought an energy of appreciation that was crystal and clear in its essence. This year I wanted to do Advent a little differently. So I decided to have a question for each day, something I could ask my kids and hear their responses. I have seven kids ranging in ages from four to seventeen, so I have NO expectations of how this is going to look. I am only expecting to open up energy that questions and asks and seeks. I am going for simple, quick, (let’s be honest, the 4, 6, and 8 year olds will not put up with much “talking” at the end of each day) and hopefully a LITTLE (teeny tiny bit) thought provoking too, for the older ones anyway. My beliefs are more fluid and flowing than they used to be. I love experiencing other’s beliefs because I find that they add to and broaden my own. I know I don’t know everything. I understand there is SO much more to be experienced, and that is perfect, because I’m curious and excited to expand my awareness. What I have here is a “snapshot” of today. This moment. This “Honor.” Next year, my advent may look different. Or, I may bring NEW traditions to our family’s table. I don’t know. I do know that I am, in this moment, focusing most on connection and clear energy. 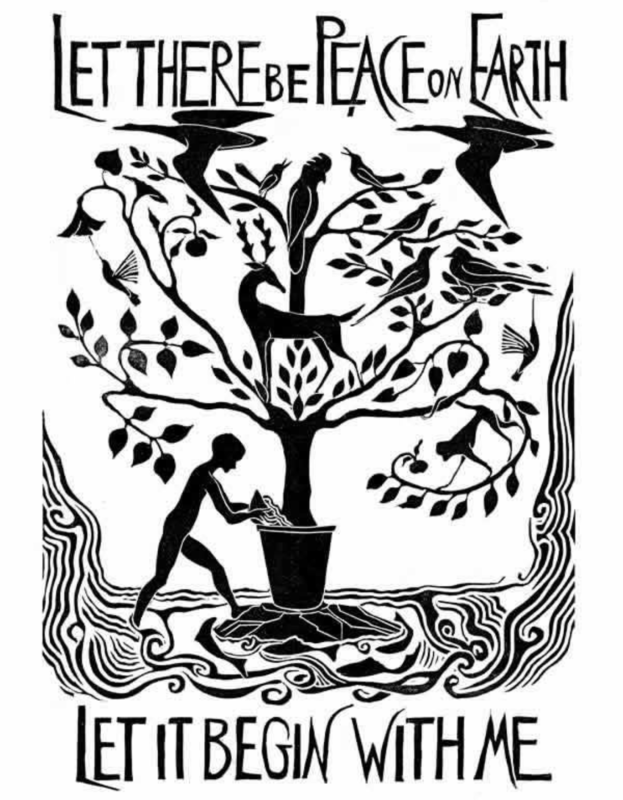 So, this day, I offer you this simple Advent to read, to ponder, and maybe to make you curious about your own traditions, life, experiences, and beliefs. 1 – What is Christmas? Christmas is the celebration of Jesus Christ’s birth. Why is that important? Because Jesus Christ came into the world, a child in a manger, but also a God. Jesus was and is One with God. This time of years honors and celebrates the divine in each of us. 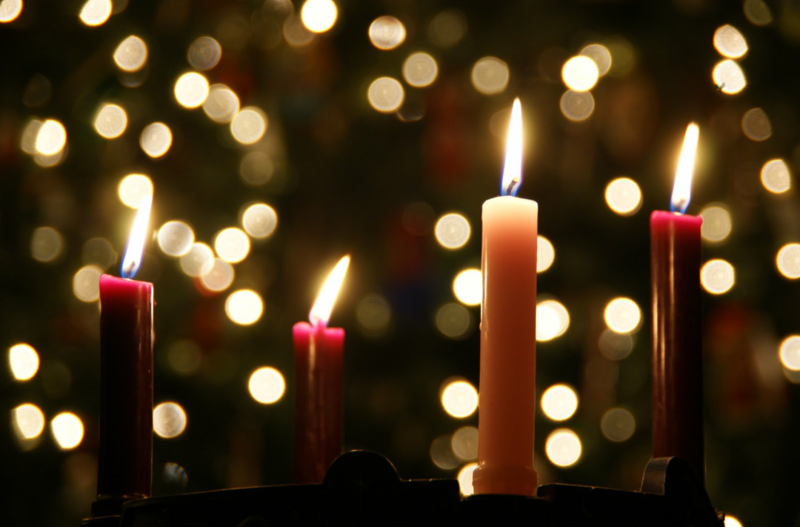 2 – Why is it important to know that God was born into the world? Because Jesus came to show each of us our divinity too. 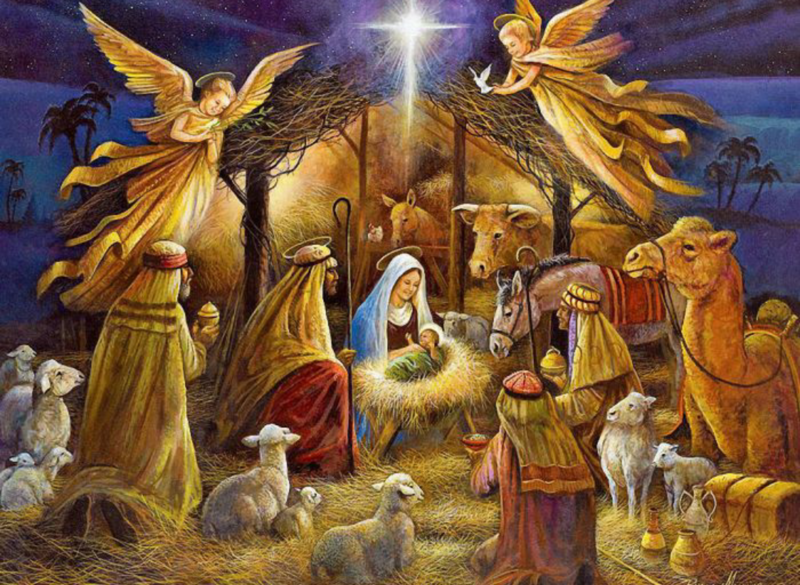 Christ’s birth is not only a blessed event, but a beautiful symbol. That means He showed us that we too, are One with God. We too have humble beginnings. We too came into this world with Angelic choirs singing and ‘ALL That Is’ backing us up. We are to see that His birth brought light to the world, and OUR own awakening of who we are does the same. 3 – How can we keep the spirit of Christ alive? It means that we love others. We are kind and thoughtful. We give, and we extend, and we uplift, and we heal, and we seek to understand and help. Christ showed us love and truth. We celebrate that legacy by learning what love is and spreading that love to the world, understanding the ultimate truth IS love. 4 – What is Peace? Peace is an inner state of being. That means there is the presence of love and appreciation, trust and ease, and a knowing that everything is going to be ok. In the presence of peace, there is the ability to make choices that are in line with who we are (that CORE truth) and who we want to be. When there is peace, there is the capability and freedom to choose who we are without worry or fear. 5 – How can we embrace peace in our lives? First, we can understand what peace is. And we can strive to have its presence present in each day. Second, we can learn and identify the things that invite peace into the moment, and the things that don’t. Third, we can, when faced with a choice, choose the thing that invites peace over the thing that doesn’t. 6 – How can we “give” peace to others? Giving peace isn’t like giving someone a cookie. Giving peace means that when we’re involved with others we make choices that bring more peace into that space. Like when you’re sitting with your sister and she says something that hurts your feelings. That moment is a moment you get to choose how you respond to her. You can yell at her, pull her hair, scream and run away, cry, or you could choose a response that invites peace. Like maybe quietly saying that those words hurt your feelings and allowing her the opportunity to FEEL what you feel. Giving peace simply means you respond in a way that is loving or appreciative, or maybe it means you try to understand where the other person is coming from before you respond; you PAUSE and breathe, and that invites the peace into the moment. 7 – What is Joy? Delight. Great pleasure. Happiness. Bliss. Rejoicing. Joy is a feeling that arises in a moment when you are open and appreciating what is. Being joyous means to be FULL of joy. That means simple moments are appreciated for their magic and wonder. Living joyously is appreciating the world around you and celebrating what you experience. 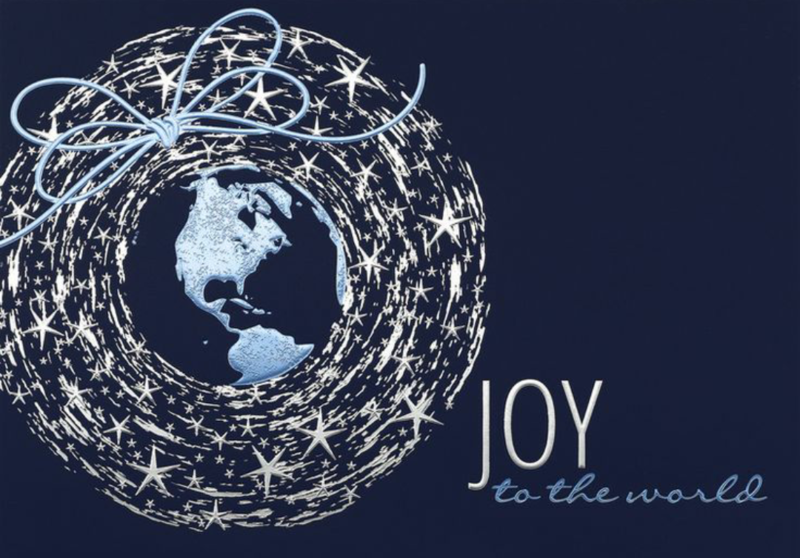 9 – How can we spread joy to the world? Spreading joy happens when we are full of joy! So, we spread joy to the world by BEING joyful; celebrating each moment, appreciating the little things, loving, honoring, and being curious about what comes. 10 – How can you bring more joy to your life? Maybe you could start with identifying the things in your life that bring you joy. Maybe you might need to start with identifying the FEELING of joy. Find a place to start, and then be conscious of that aspect of your life. Look for the things that uplift your energy. When you feel uplifted, write down what you were doing at that moment. And then soon, you’ll have a list of things that have boosted your energy – the joy. Identify the joy. And do more of those things. 11 – What are Angels? Who is God? God is everything. God is All That Is. God is the energy of existence. So, if God is everything, and Angels spread God’s message, then Angels are those things that help us, guide us, inspire us, and bring comfort. 12 – How can believing in Angels help us? Belief opens doors. That means when you believe in something beyond your sight, (like Angels) you’re opening your energy to a power (or energy) that is beyond mortal understanding … it is limitless and endless and infinite. You’re telling the universe that IF there is something that would help you, you are ready to receive it. And then you believe there is ALWAYS help available. Opening to that power and magic in EVERY way can only help and inspire and strengthen. When we believe in Angels, we’re inviting the universe to help us and guide us more fully. 13 – What can we do to bring Angelic power into our lives? We can ASK for help. We can be OPEN to messages and we can understand they come in MANY ways. 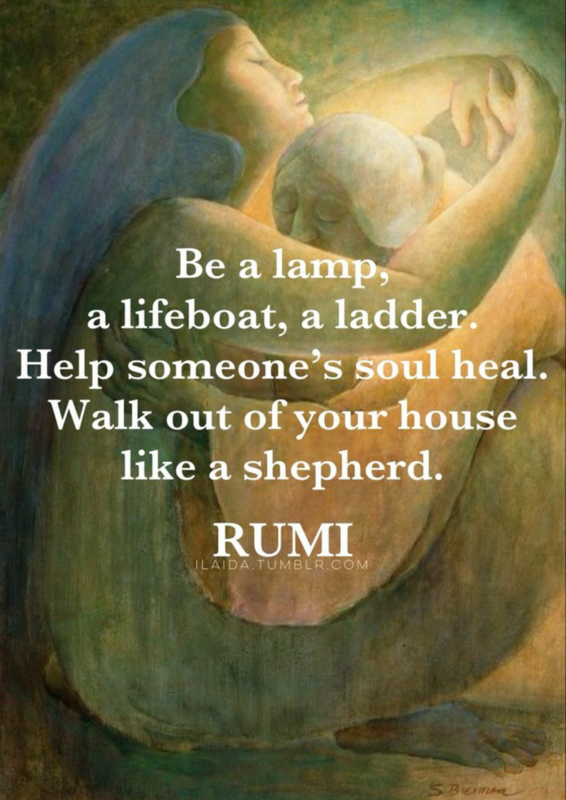 We can GIVE help to others when we’re inspired to, which allows us to receive more help from the divine. 14 – What does “wise” mean? Wise = knowledge, experience, good judgment, learned, enlightened. 15 – Who were the wise men? In the Bible, the Wise Men came to celebrate Jesus’ birth. They brought him gifts. Gold, Frankincense, and Myrrh. Today, “wise ones” are those who have experienced and witnessed energy that has expanded their awareness. 16 – How can we use wisdom today? Wisdom comes from experiencing different perspectives, circumstances, and people. 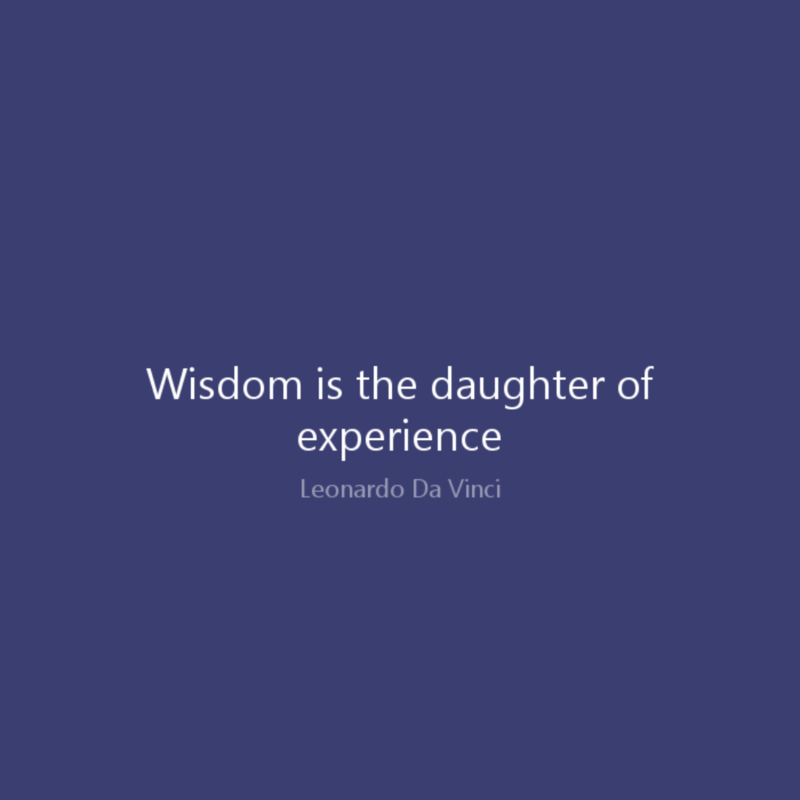 Using wisdom means that we LEARN from our experiences, and we are open to learning from OTHER’S experiences as well. We watch and listen and feel. When we experience a new thing, it brings new energy into our perspective, which broadens and expands our awareness. This is wisdom. 17 – What is a shepherd? A person who tends sheep or one who guides or directs. Jesus was and still is a Shepherd. He tends to his sheep (in the Bible, that was actual sheep. It was literal AND symbolic) … his “sheep” today are all those who hear his voice. Anyone who believes in his word is entitled to his light to guide and help them. Your belief in something allows it to work FOR you. 18 – How can we bring the “shepherding” energy alive? We can be a shepherd in our own lives. That means that we live in such a way that our LIFE is a guide for others. How do we live that life? We embrace ANY and ALL light. And we SHINE our light. As we do that, it lights the path, so others can find their own light. Together we become as bright as the sun. Our unity brings brilliance and peace. 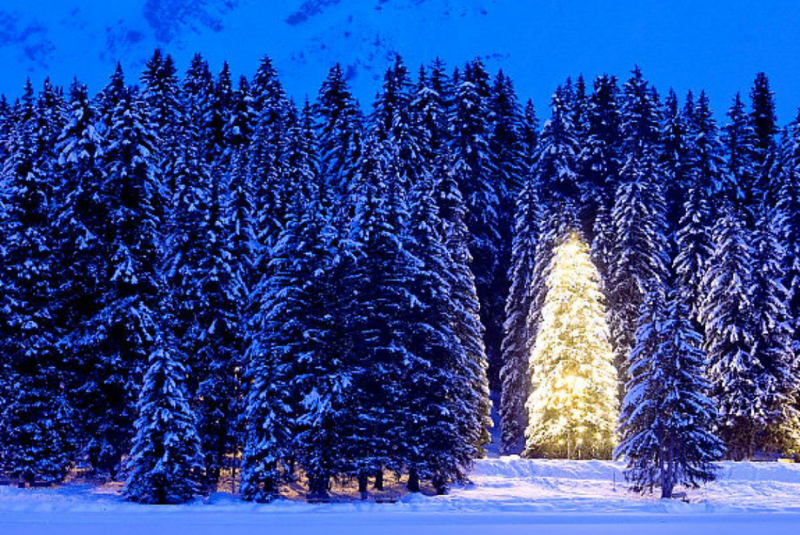 19 – Why do we celebrate Christmas with evergreen trees? Long before Christ’s birth, plants and trees that stayed green all year had special meaning for people in the winter. They would remind them of the spring to come and give them hope for that renewal and rebirth. Nature is now, and has always been, a beautiful symbol and pattern for those with eyes to see. 20 – What is Winter Solstice? it’s the longest night, and shortest day of the year. Also called Midwinter, Yule, and the Longest Night. Winter Solstice is a time to look forward and a time to reflect on all that has come; to take that energy and use it in a WISE way, learning what we can learn from it, and expanding into the limitless potential that exists for the future. It is a holy day. A sacred space for growth. 22 – Why do we want to be giving? … because giving opens the door for receiving. 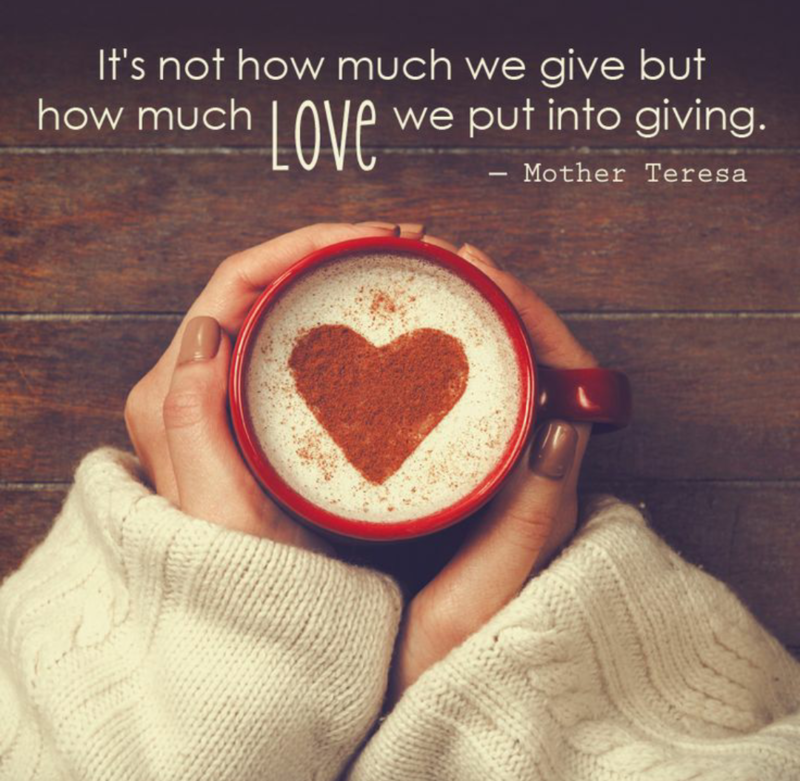 … because giving is kind and loving. … because giving is fun. Giving LITERALLY allows us to receive … it is a gateway. 23 – What is love? Love is the presence of All That Is. There ARE words to describe the energy of love, but true unconditional love, that all powerful energy, is not translated fully with language or form … it is beyond utterance. Not because we CAN’T say what it is, but because words cannot CONVEY what it truly is; words are hollow and meaningless in the face of eternal truth. Love is the culmination of all good things that invite, and warm, and uplift and inspire. 24 – How can we show more love this coming year? This is for you to decide. I think there are many aspects of love; love for self, love for All That Is, love for others. Choose an aspect of love, embrace it in your life by boosting its presence, lifting it up, shining light on it, and then do that again and again. That is how we bring more love into the world. We BE love. As this season of brightness and giving and peace comes, I look forward to the opportunities it will bring. And I hope to cherish and embrace each moment, each smile, each gift, each connection, and each bright spot. May you too be so inclined.